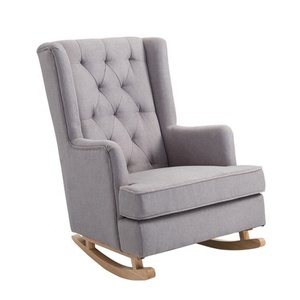 Zhejiang Junyi Household Co., Ltd.
LAYN SINO FURNITURE CO., LTD.
Zhejiang Asweets Kids Product Co., Ltd.
Taizhou Donghong Furniture Manufacture Co., Ltd.
Hangzhou Fanhao Furnishing Co., Ltd.
is ma jor in antique living room and dinin g room furniture and has professional design team . 1.Are you a manuafacturer or a wholesaler9 We are a manufacturer, located in Hangzhou city, China. 2.Can I design my own favorite furniture 9 Absolutely, the furniture can be customized according to your requirements. 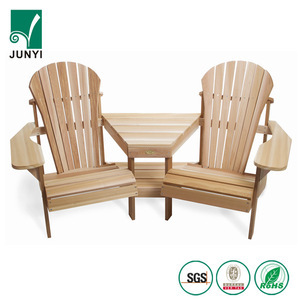 Anji Uhome Furniture Co., Ltd.
Foshan Hanbang Furniture Co., Ltd.
Jiangshan City Xingsheng Art And Craft Co., Ltd.
2. We are founded on 2007 and we have about 10 years experience. 3. Our wood is FSC certified and painting is Eco-friendly. 4. We have many experienced workers and advanced equipment. Dongguan Myhomey Life Home Accessories Co., Ltd.
Qingdao Lubang Arts & Crafts Co., Ltd. Delivery Details : About 25days after order confirmed Related product Qingdao Lubang Arts & Craft CO. We have strong production capacity ,advanced production technology and strict quality control standards. Q:Can we get a sample before mass production9 A: After confirm the price, you can require samples to check the quality. 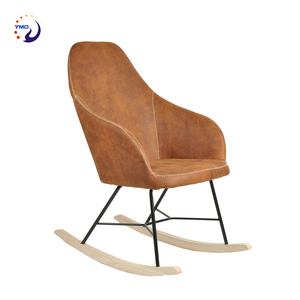 Xiamen Mooka Import And Export Co., Ltd.
Zhejiang Yiqi Wood Rocker Co., Ltd.
Qingdao Mingkun Furniture & Household Fittings Co., Ltd.
Hebei Yifan Wood Industry Co., Ltd.
Foshan Kaimei Furniture Manufacturing Co., Ltd.
Qingdao E-Affinity Industry Co., Ltd.
Fujian Homes Trading Co., Ltd.
Huzhou Jiuwei Furniture Manufacturing Co., Ltd.
Henan Ande Online Electronic Technology Co., Ltd.
Anji Chunyue Furniture Co., Ltd.
Haining Brother Furniture Co., Ltd.
Qingdao Big Face Furniture Co., Ltd.
Shouguang Sunrise Import And Export Co., Ltd.
Shanghai Seas Furniture Co., Ltd.
We produce Solid Wood Chair in both Traditional and Modern Styles, we can match the chair with our table for you, we have many different style chairs in stock, and we can customize many different styles according to your request. 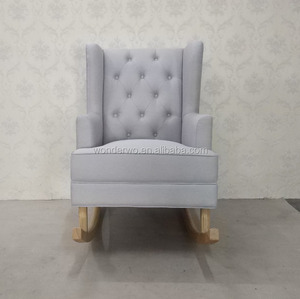 We package each chair or each pair with carton box individually, with high density foam inside to protect it, then we use corner protectors and strong pallet to reinforce the packing. The glue what we use is Japanese F**** certified, it is Japanese Highest standard. 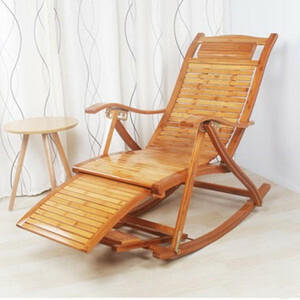 Alibaba.com offers 5,341 wooden rocking chair products. About 46% of these are wood chairs, 45% are living room chairs. 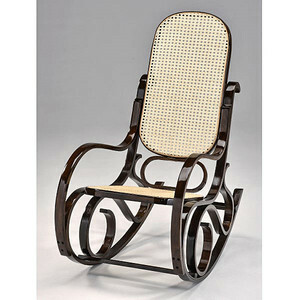 A wide variety of wooden rocking chair options are available to you, such as wooden, rattan / wicker, and fabric. 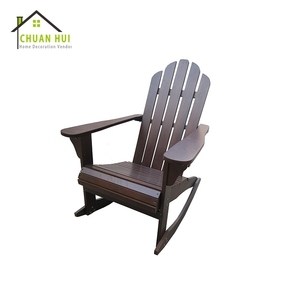 You can also choose from living room chair, garden chair. As well as from no, yes. 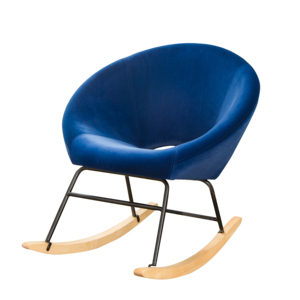 And whether wooden rocking chair is rocking chair, leisure chair, or ball chair. 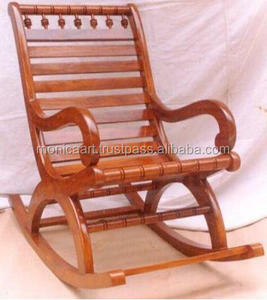 There are 5,196 wooden rocking chair suppliers, mainly located in Asia. 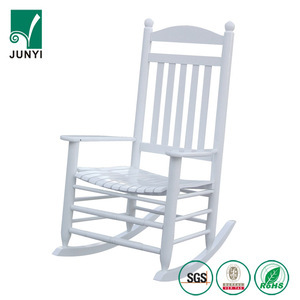 The top supplying countries are China (Mainland), India, and Indonesia, which supply 87%, 4%, and 1% of wooden rocking chair respectively. 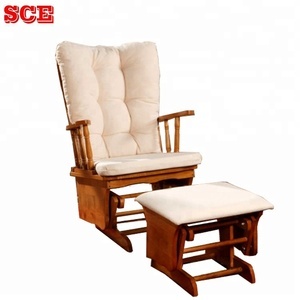 Wooden rocking chair products are most popular in North America, Western Europe, and Domestic Market. You can ensure product safety by selecting from certified suppliers, including 1,214 with Other, 688 with ISO9001, and 266 with FSC certification.